We got about US $27,000! 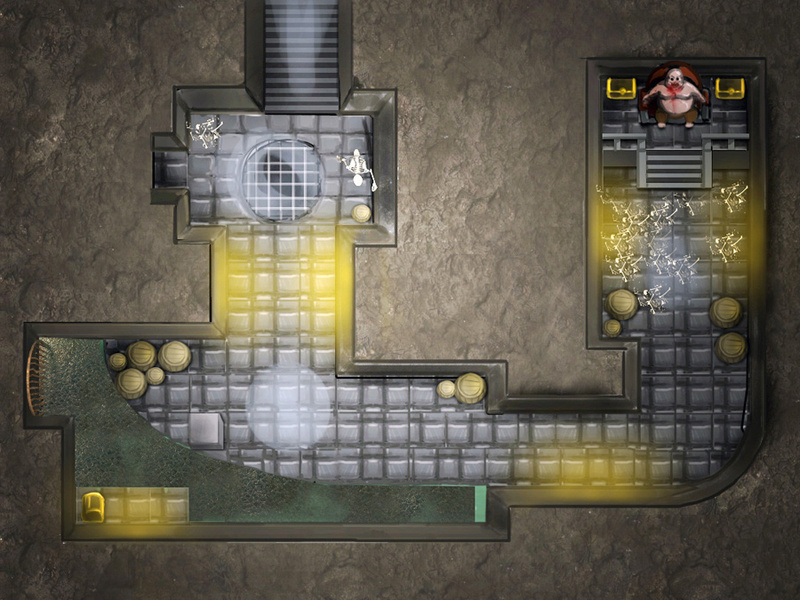 We are working on a prototype for it now (currently working on the level editor). After we’ve finished up the prototype, figured out what we want to have in the game etc., we will start with the graphics. We will probably do some small concept testing with the graphics while working on the prototype too, though to find out what exact style fits best, but the main chunks of the graphics we can start on after the prototype is done. 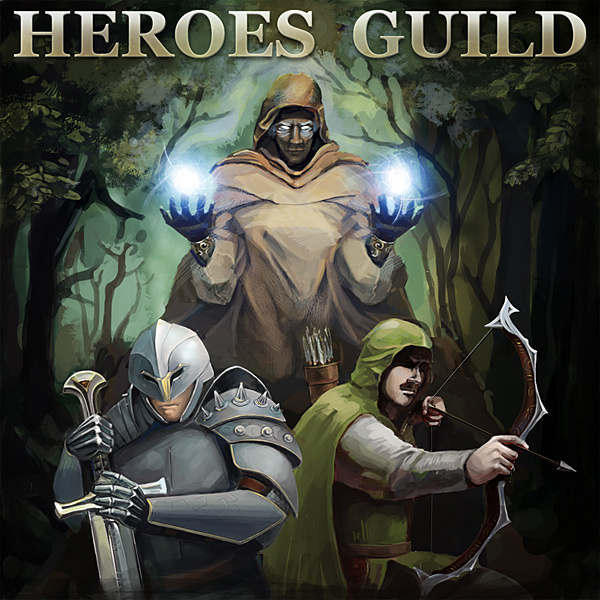 So congratulations to Kristanix Games and their new Heros Guild development! This time they decided to target more hard-core audience. 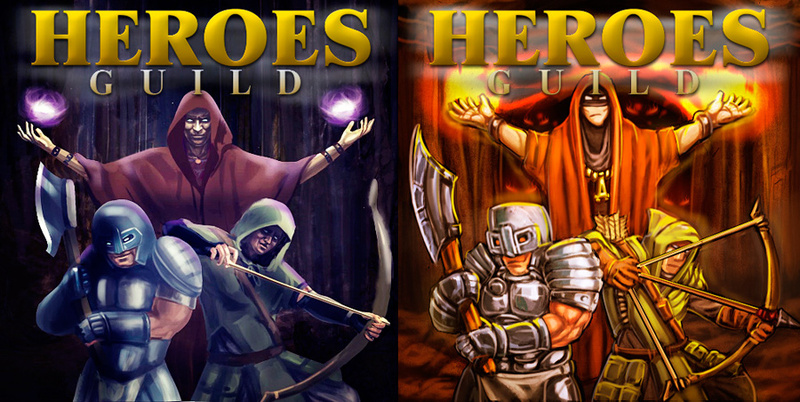 Be sure to check http://www.kristanix.com/heroesguild/ later on, when they put more information there. 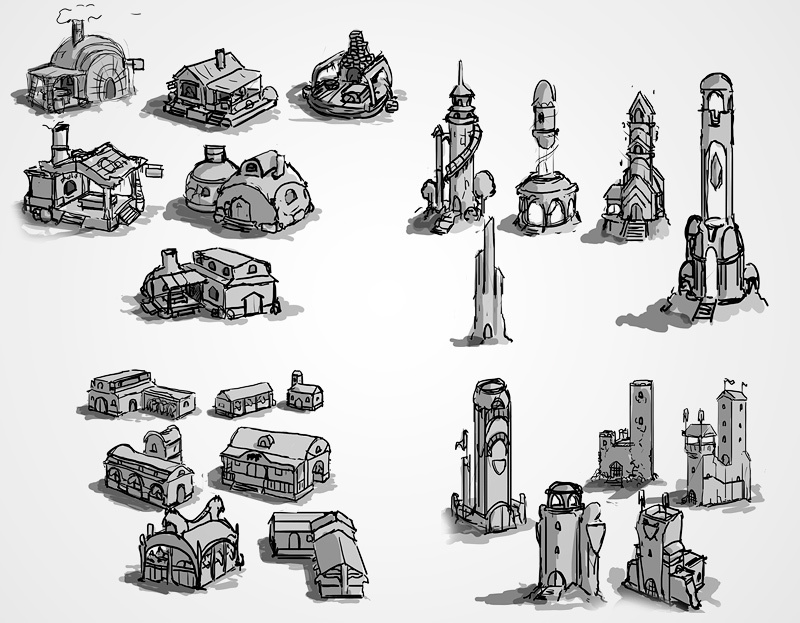 We started with rough buildings concepts (blacksmith, guard tower, horse-stable and wizards tower). 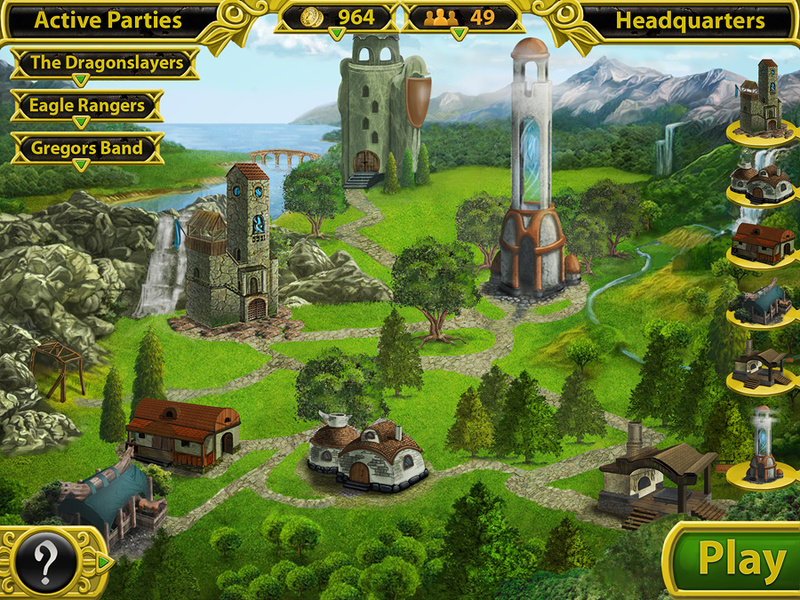 Then we proceed with rough background mock-up and a couple of GUI ideas. 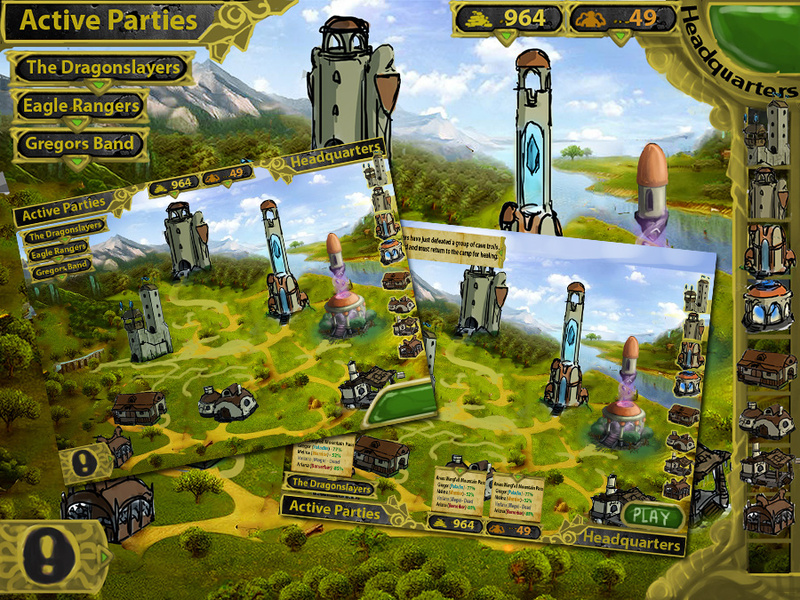 Because of tight deadlines we had no chance to polish town area further, but final image was happily approved by client and should show game idea in full spectrum. As always – really rough concept idea. 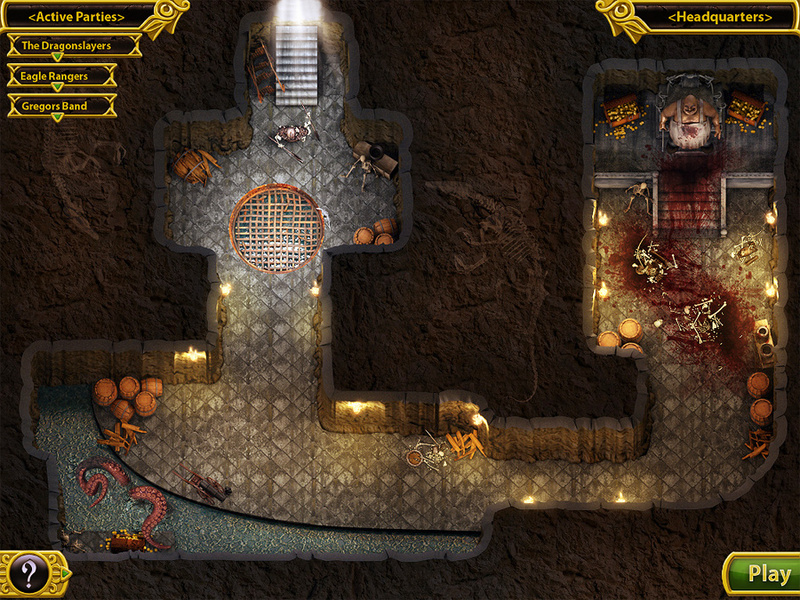 Client wanted straight isometric look similar to most old-school and modern RPG games. Then we built a 3D scene, populated it with various objects (monsters, skeletons, chests, barrels and more), pre-rendered everything with orthographic camera and heavily edited in post. Again, rough idea with 3 main characters (wizard, archer and swordsman) and basic logo searches. These are two final title illustrations we had a chance to polish just in time for competition final. Different style, different look, still show the main idea. 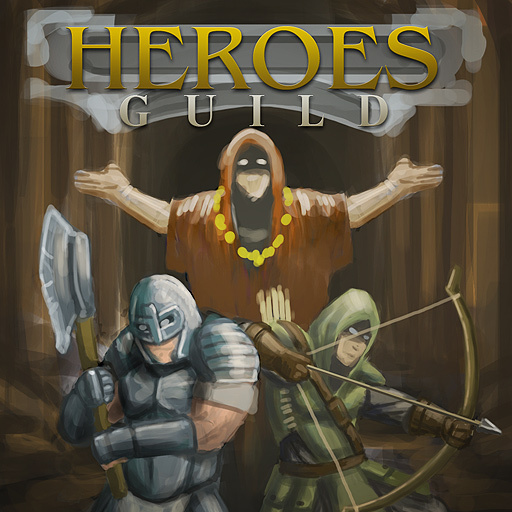 When competition was already over, we got more free time and came up with 3rd variant of Heroes Guild title which looks much more complete.